Visual Story Telling through Painting, Sylvia’s early works were realistic as her style has evolved into an abstract realism which shows movement and emotion. Sylvia began her study of art at age 17 with Corrie McCallum. 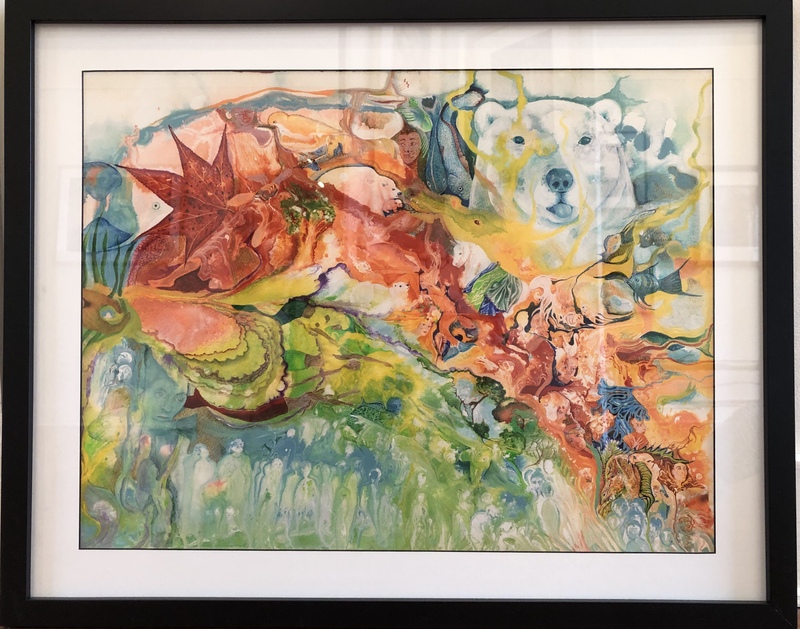 She also student with French Watercolorist, Yvonne David Hanlon and at Baptist College in Charleston with Joseph Ward and Bette Mueller-Romer.